 Why Choose Our Top Rated Local® Bed Bug Heat Treatments? Bed bugs lack wings, and therefore cannot fly. Bed bugs crawl about a meter a minute. Compared to other insects, bed bugs are slow to reproduce; each adult female produces about one egg per day, whereas a common house fly lays 500 eggs over three to four days. Each bed bug egg takes 10 days to hatch and five to six weeks for the offspring to develop into an adult. 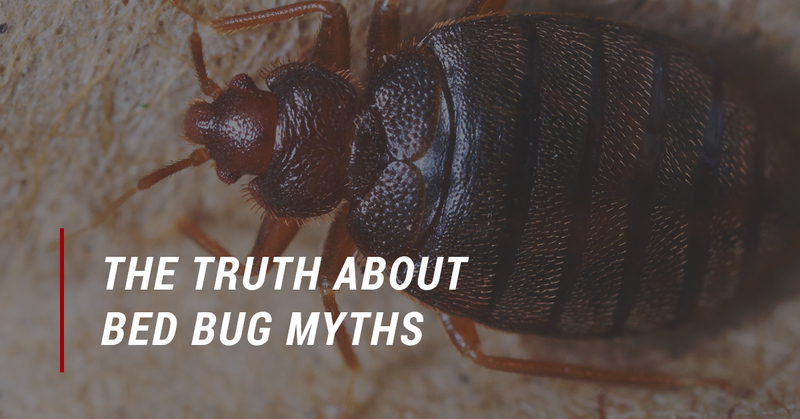 Scientists debate this point, but evidence suggests that at normal room temperature, bed bugs can only survive two to three months without a blood meal. Yet, because they are cold-blooded, their metabolism will slow down in chillier climates, and the insects may live up to a year without feeding. Although bed bugs are generally nocturnal, they’re like humans–if they’re hungry, they’ll get up and get something to eat. If you have a bed bug infestation and you go away to visit a friend for a week, you come back and sit down on the couch, even though it’s daytime, the bed bugs will come looking for you. Unfortunately, keeping a light on does not keep these tiny vampires away. One of the most common bed bugs signs is a bed bug bite telling you you’ve been bitten. “Bed bugs” is such a misnomer, as they do not only live in beds; bed bugs spread away from beds into living areas and can be seen on any surface, including upholstered furniture, couches, chairs, railings, ceilings, walls, carpet, rugs, and more. Bed bugs especially love wood and cardboard. Quite frequently, our bed bug removal experts find the bed bugs inside of your walls. Bed bugs are nondiscriminatory and can be found anywhere from ritzy high-rises to homeless shelters. Therefore, the prevalence of bed bug infestations in low-income housing is not a result of the insect’s preference, but rather that of dense populations—any location is vulnerable to experiencing a bed bug infestation. Bed bugs are not attracted to dirt and grime; they are drawn to warmth, blood, and carbon dioxide. However, clutter offers bed bugs more hiding spots. Human beings are their food source, so where we are, they are! Bed bugs do not cling to hair and skin, like lice or ticks, and do not prefer to remain in our clothes. Because bed bugs love dark, tight spaces, they are more likely to travel in backpacks, luggage, shoes, and other items. Bed bug bites can lead to anxiety, sleeplessness, and even secondary infections like bed bug rash, but there have been no reported cases of bed bugs transmitting diseases to humans. However, they do harbor human pathogens. At least 27 viruses, bacteria, protozoa, and more have been found in bed bugs, although these microbes do not reproduce or multiply within the insects. When the controversial pesticide DDT (Dichlorodiphenyltrichloroethane) was banned in 1972, most bed bugs were already resistant to it. Today’s bed bug populations are even more widely resistant thanks to the use of a new class of pesticides. Pyrethroids, the main class of pesticides used against bed bugs today, targets sodium channels in bed bug cells, just like DDT. Consequently, as bed bugs develop resistance to pyrethroids, they also become cross-resistant to DDT. Chemicals just do not work when you are trying to fully eradicate a bed bug infestation! Rather, bed bug heat treatments eliminate bed bugs completely, and is safe for humans and the environment. Thanks to pesticide resistance, those cans of spray at your local hardware store simply will not do for bed bug removal. Relying strictly on chemicals is generally not a good situation; instead, the most effective bed bug treatment uses heat. Contact A2B Solutions, the Top Rated Local® Bed Bug Exterminator in Denver, Fort Collins, and Greeley, Colorado, and Cheyenne, Wyoming, for a safe and effective bed bug heat treatment.